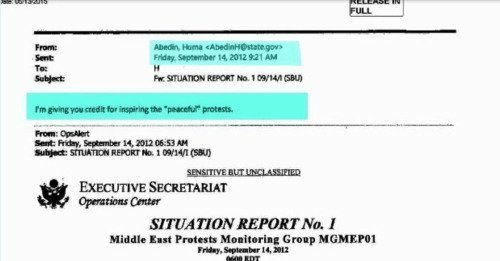 The Arab Spring were a series of Middle Eastern protest movements supported by the Obama regime that resulted in the replacement of pro-American governments with the Muslim Brotherhood thugs, anti-American Islamists, failed states and ISIS enclaves. The impetus behind the Arab Spring was never really a desire for self-rule as we understand it, but rather a desire for Islamic rule. Each country that fell during the faux-organic Arab Spring protest movement shared a trait in common: aside from being brutal dictatorships, they were also secular governments. The results of the Arab Spring included the Muslim Brotherhood ruling Egypt (later thrown out be a military coup), civil war and the rise of ISIS in Syria, civil war and a failed state in Yemen, civil war and an ISIS breeding ground in Libya, 4 dead Americans in Benghazi, poverty and starvation in Tunisia, and the rise of Iranian power in the region. It was so bad that even Putin lectured Obama on the destruction and chaos. Barack Obama supported regime change in Egypt, Yemen, Tunisia, Libya and Syria. 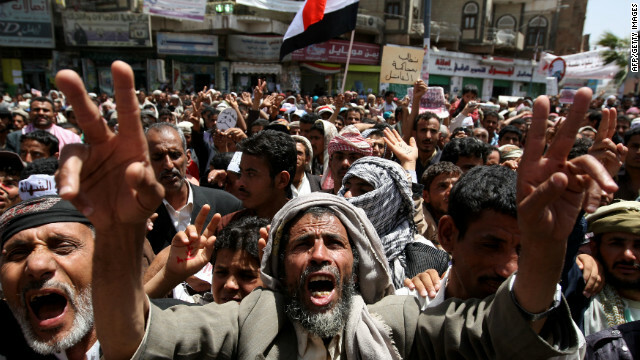 Today the Middle East is a bastion of Islamist violence, poverty, and human suffering. Now DNC emails leaked this week show Hillary Clinton took credit for the sh8tshow. And she wants to be president?